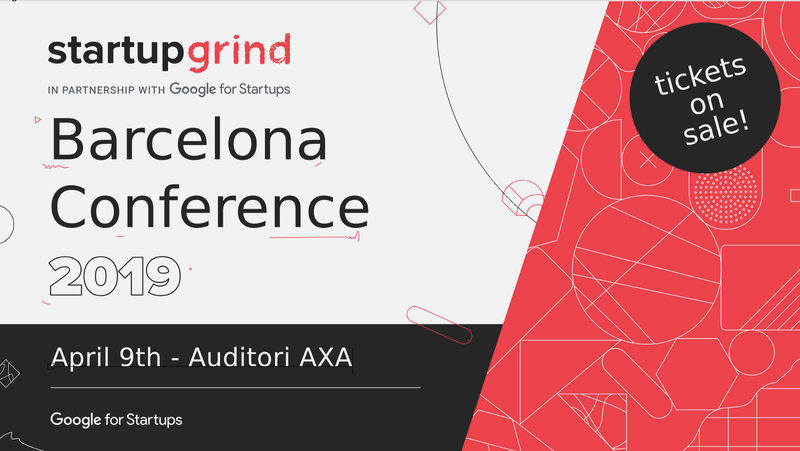 November 2018 saw the second edition of the first Startup Grind regional conference in Barcelona, which confirmed what we saw in the first one and turned out to be a big success. Well over 800 attendees came to the conference from as far as the US, Pakistan or Indonesia, and also on the speakers side we featured an unprecedented diversity of origins in the panel, although we could’ve done better for the gender parity, but we had a few last minute cancellations which had an impact on this. The impact of the conference goes beyond that. We’ve received messages of startups who’ve raised funding because of the connections (and friends) they made there, Dow Jones hired a couple of attendees and even got a big client as a result of speaking at the conference, and even two speakers have agreed to create a new company together. This year’s edition continues with the vision of being more aligned with tech companies. Barcelona has proven to be a strong basecamp for companies to open their development centers, like N26, HP, Skyscanner, King.com, Microsoft and Dow Jones, just to name a few. However, this is not a conference for developers only. 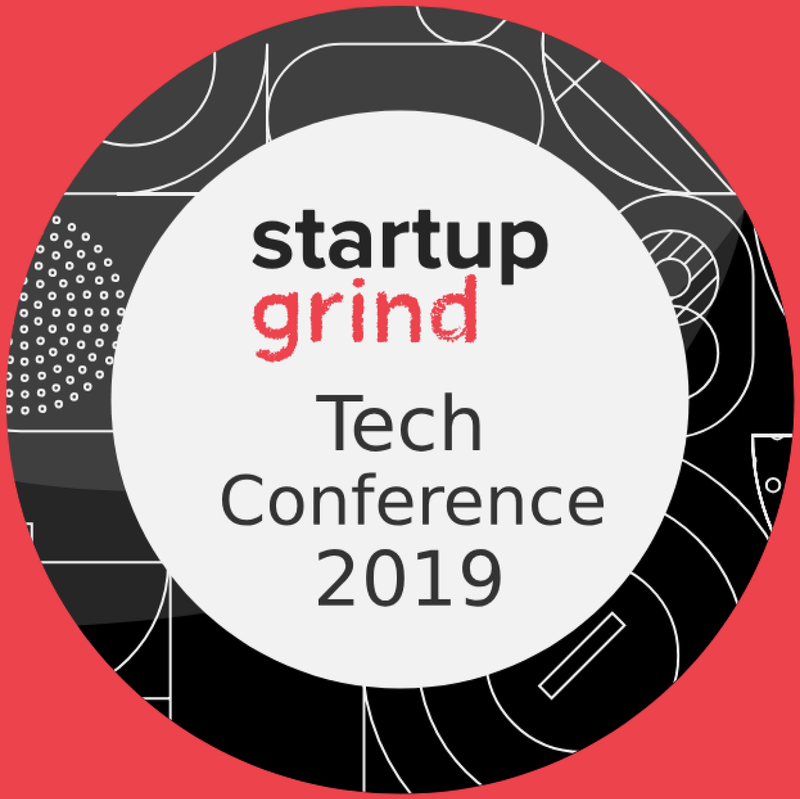 This is a conference for entrepreneurs and people genuinely interested in tech as a whole: UX, SaaS, hiring devs, remote management, product, AI, etc. How will the event go? As usual, we’re doing an opening night on the night before of the conference. Therefore, we will meet on April 8th at Antiga Fàbrica Estrella Damm for the Opening Ceremony, where I will present my first book “Camino al exit(o)”, about which I wrote last week. This event is exclusive to the people who will come to the conference the next day, and for a list of the 20 first people to register here. After the presentation of the book, we will host a panel about ethics in startups with Cecilia Tham (Allwomen/MOB), Mar Alarcon (SocialCar) and Josh Feldberg (Feldberg Associates, special advisor to the British Government about fake news), and a fireside chat with the CEO of Startup Grind, mr. Derek Andersen. Afterwards, we will wrap up the session with a nice session of networking, food and beers. On the 9th, however, we will host our full-day conference. We will open up with three of the most well-known and influential women in the Barcelona business scene: Guayente Sanmartín (VP @ HP), to talk about Singularity Principles applied to Corporate Business; Carlota Pi (President at HolaLuz), who’ll share how she built a bootstrapped business and turned it into a VC-backed giant which fights incumbents nowadays, and Laura Urquizu (CEO @ RedPoints), who’s leading one of the hottest tech startups from Barcelona, ready to take over the world. Our friend Jaime Novoa (K Fund) will moderate a panel with Alta Life Sciences and Active Venture Partners to talk about international investment in Barcelona and its biotech scene. Barcelona is HUGE in biotech, so we need to talk about it more, and more often. One of the key elements of the day will be the presentation of the Global Report by Startup Genome, by their CEO JF Gauthier himself. We will also present the new Startup Genome platform, which we’ve developed at MarsBased. Moving on, we will learn from some of the most influential tech startups right now and their founders or CXO’s, including Bitnami, whose CEO & Founder Daniel Lopez will tell us how they created the company in Seville and then expanded to San Francisco; the CEO of Mailtrack, Eduardo Manchón, will share how to create a profitable Chrome add-on business, Zinio’s CTO Sergio Gago will share his experience being a digital nomad and how he created a completely distributed development agency that allowed him to work from the most remote environments (even the Australian desert). Finally, Erik Brieva, CEO of Strands, will explain how he took a broken company, almost in bankruptcy, and turned the situation upside down to become one of the fastest-growing fintech startups in Europe. We will wrap up with two more sessions, one about innovation, with Jorge Herrero from eBay, and a sales panel to learn how to get big customers and grow your company, with Shruthi Chindalur from Criteo and Juan Margenat from Marfeel. @MarsBased Founder & CEO, Rock 'n rolling Startup Grind in Southern Europe. Ex-ESN. Languages, entrepreneurship, dev, sales, travel, remote work, rock & tacos.